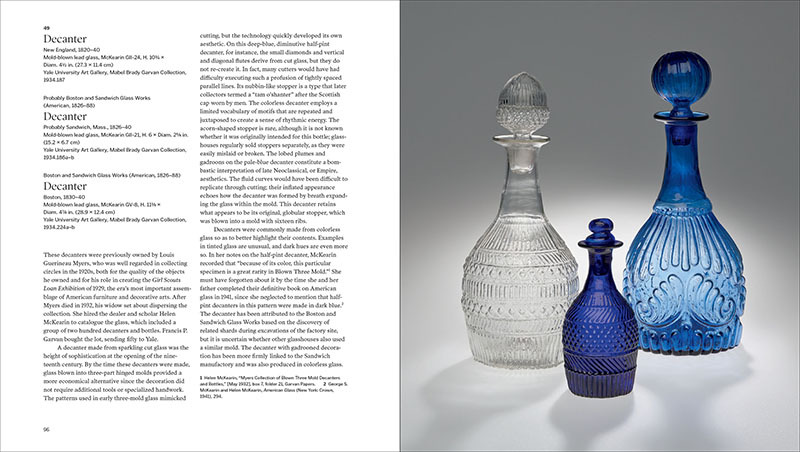 Glass can be decorative or utilitarian and its forms often reflect technological innovations and social change. 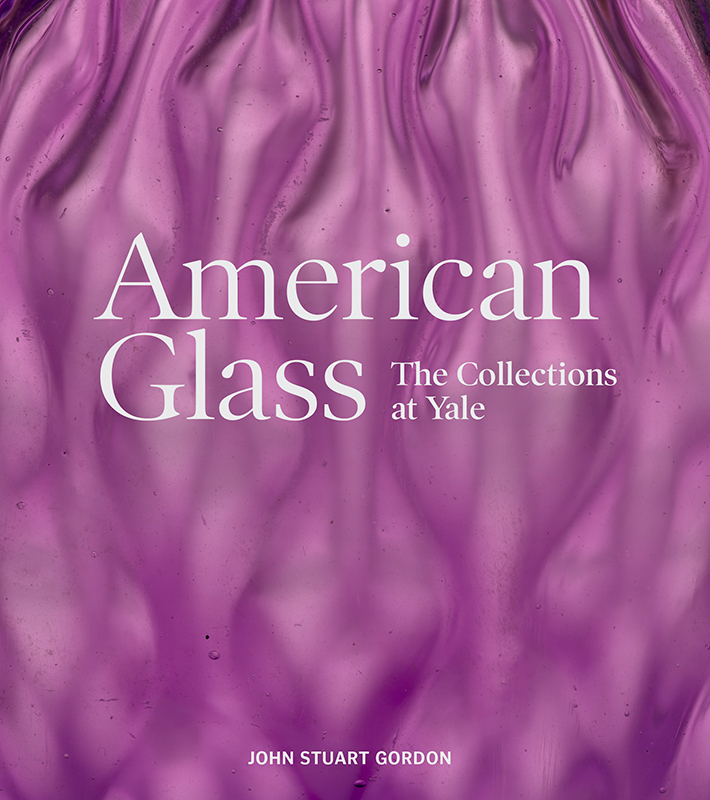 Drawing on an insightful selection from the Yale University Art Gallery and other collections at Yale, American Glass illuminates the vital and often intimate roles that glass has played in the nation’s art and culture. 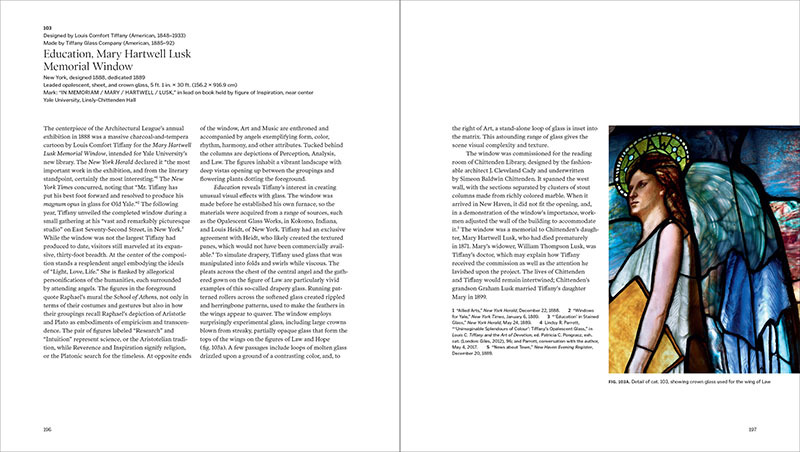 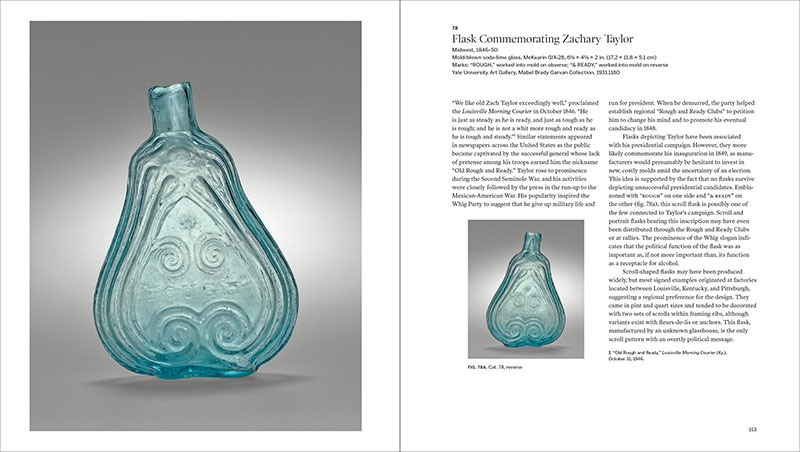 Spectacularly illustrated, the publication showcases 18th-century mold-blown vessels, 19th-century pressed glass, innovative studio work, and luminous stained-glass windows by John La Farge and Louis Comfort Tiffany, the latter reproduced as a lush gatefold. 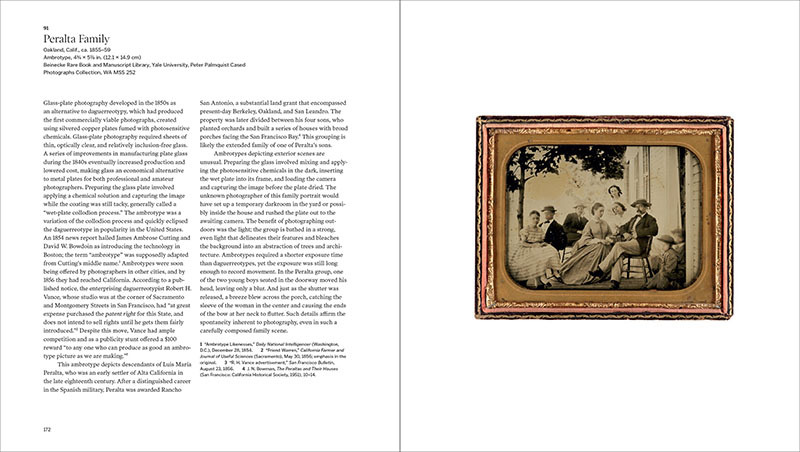 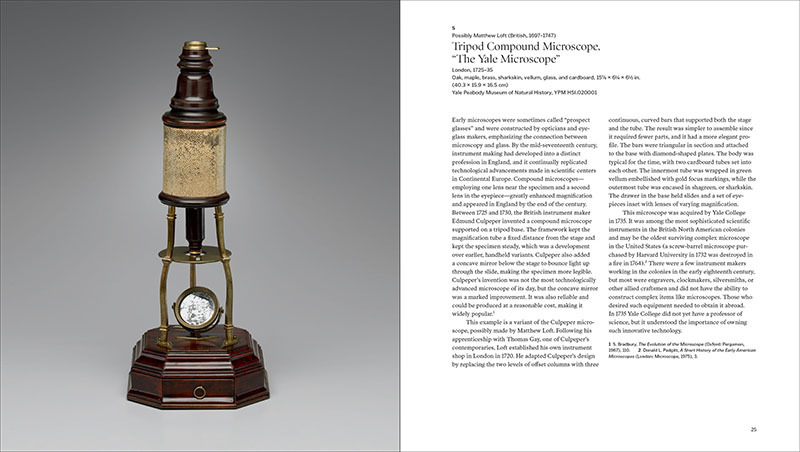 These are considered alongside beguiling objects that broaden our expectations of glass and speak to the centrality of the medium in American life, including one of the oldest complex microscopes in the United States, an early Edison light bulb, glass-plate photography, jewelry, and more. 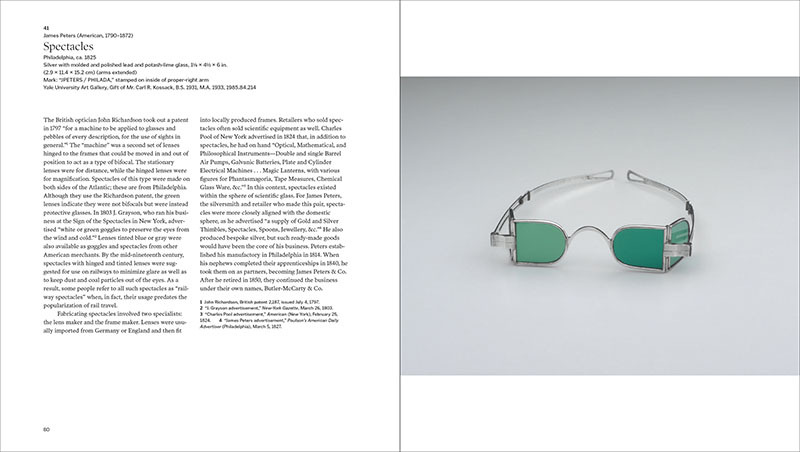 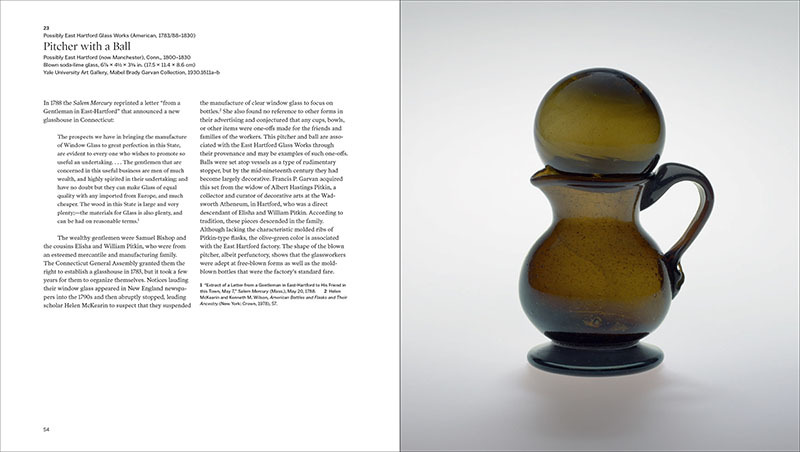 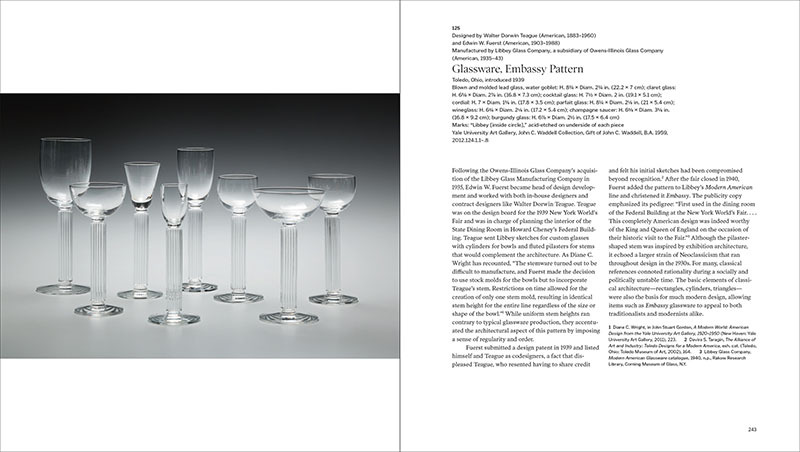 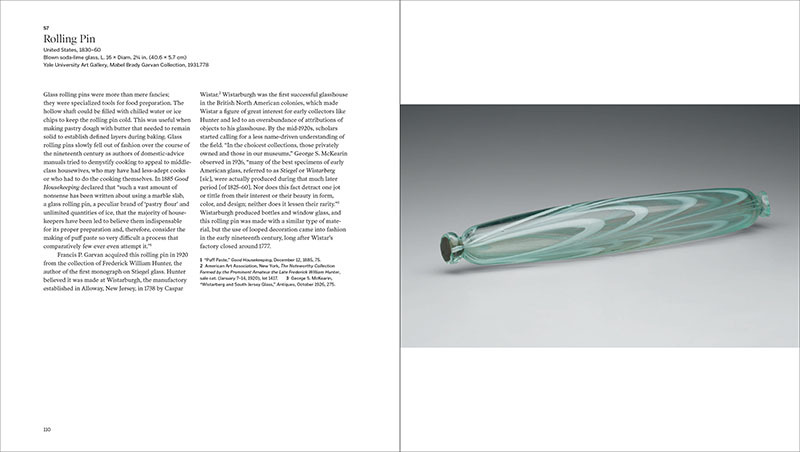 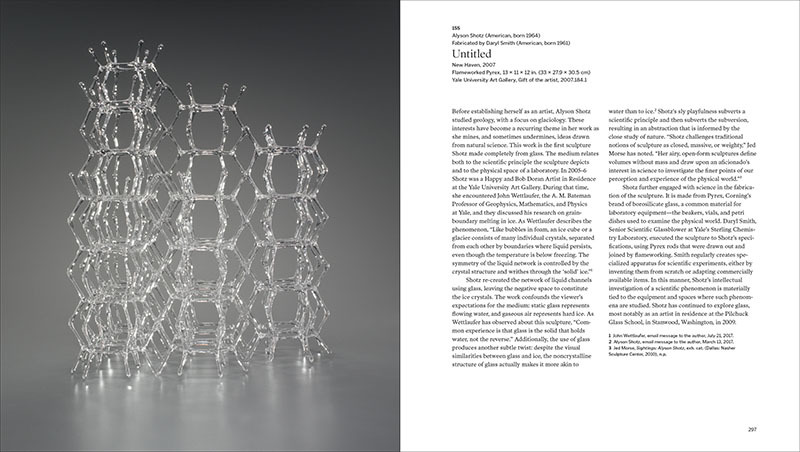 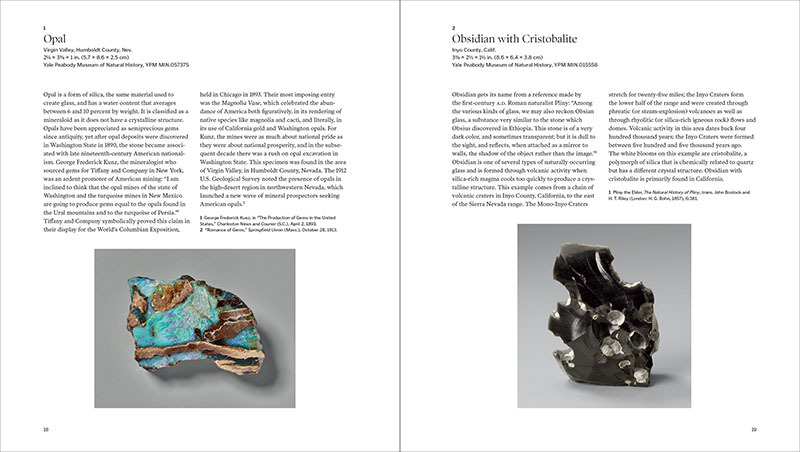 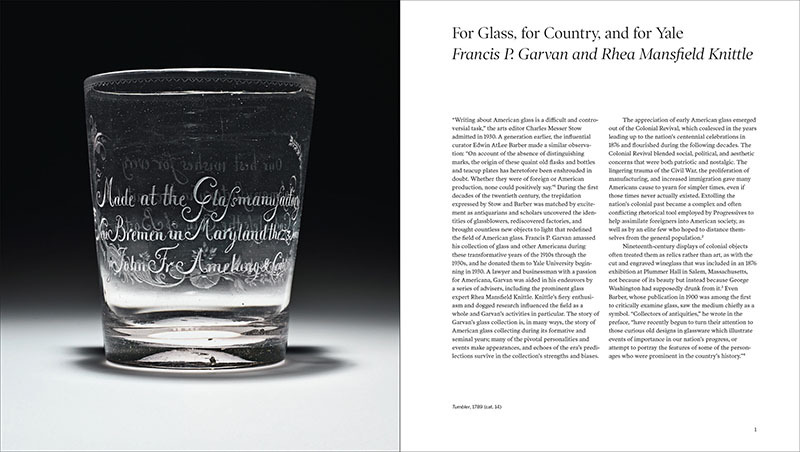 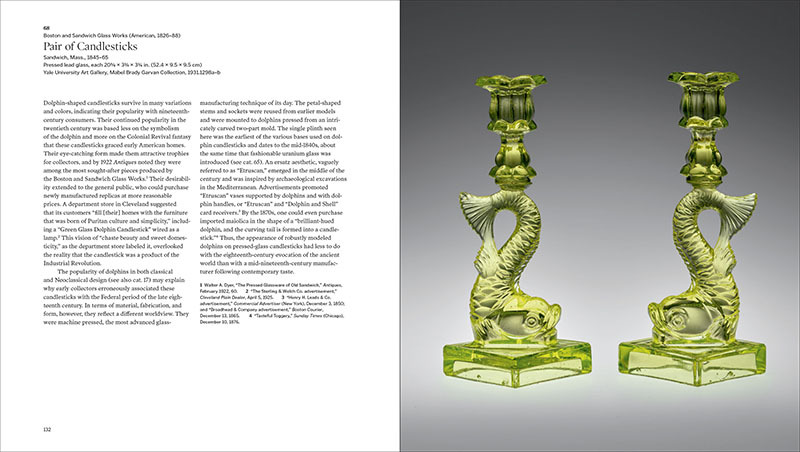 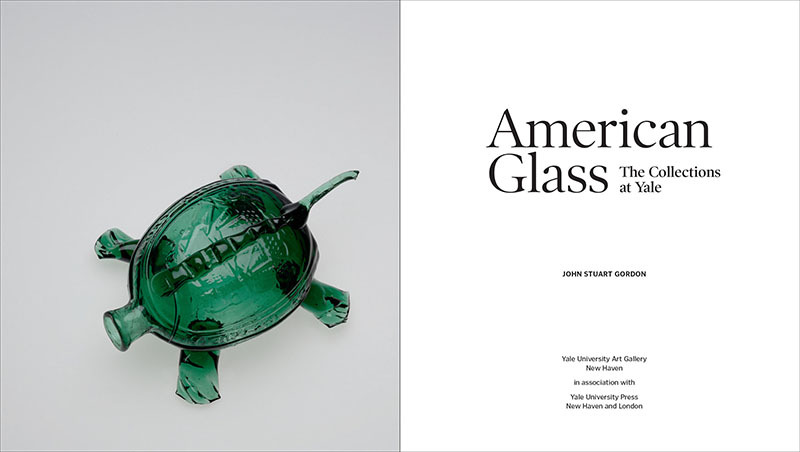 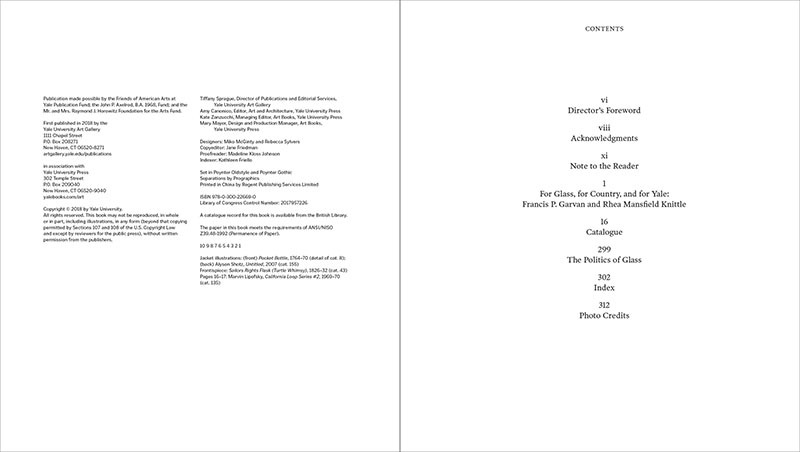 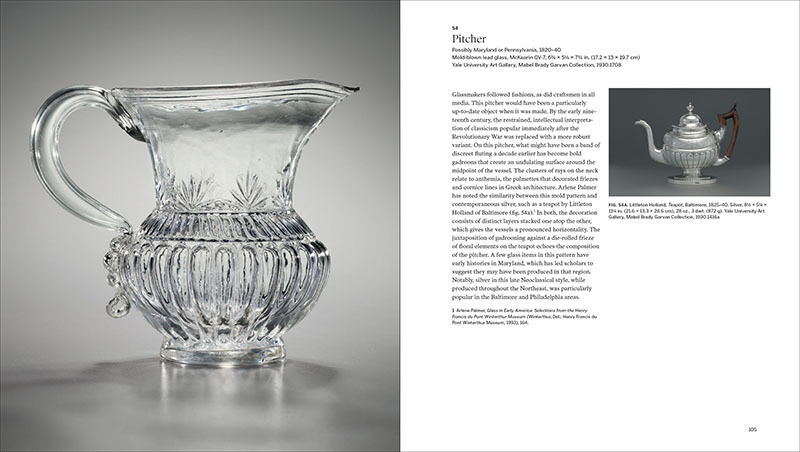 With an essay on the history of collecting American glass and discussions of each object that present new scholarship, this engaging book tells the long and rich history of glass in America—from prehistoric minerals to contemporary sculptures.